Looking for a Precision Concrete Cutting Contractor Near Norman, OK? As part of our comprehensive list of concrete services, Big Dog Concrete Cutting offers hand saw and chain saw expertise. Sometimes, mandatory openings in concrete simply aren’t large enough for standard saws, or you may have a project that requires a finite level of precision that only hand saws can provide. If you need HVAC openings or openings created in floors or walls, the crew at Big Dog Concrete Cutting can perform this work to your exact specifications. We feature a wide arrangement of customized saws for various material types, well beyond concrete. Simply tell us about your project and we’ll provide the professional, precision service you require. Our team at Big Dog Concrete Cutting routinely works with residential and commercial customers across cities like Tulsa, Oklahoma City, Lawton, Ada, Durant, Ardmore, Lexington, Noman, and beyond. We’ll travel anywhere in Oklahoma and beyond, and we work around the clock to satisfy every client we serve. From large-scale public projects to small-scale household projects, we provide a full line-up of precision concrete cutting services that are optimized to help you reach your objectives. 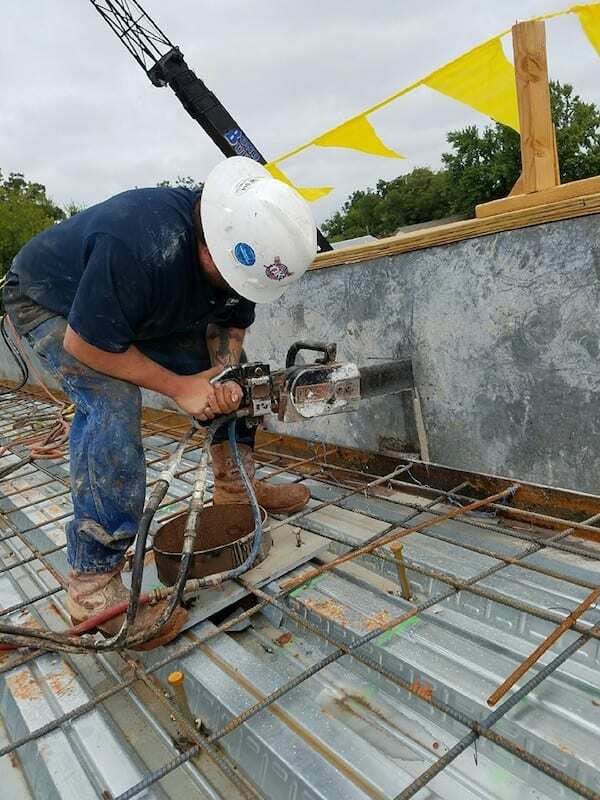 Big Dog Concrete Cutting Inc. is a precision concrete cutting contractor offering wall sawing, slab sawing, core drilling, robotic demolition, and more to Norman, Oklahoma City, Lawton, Ardmore, Ada, Tulsa, Durant, Lexington, and surrounding OK communities.